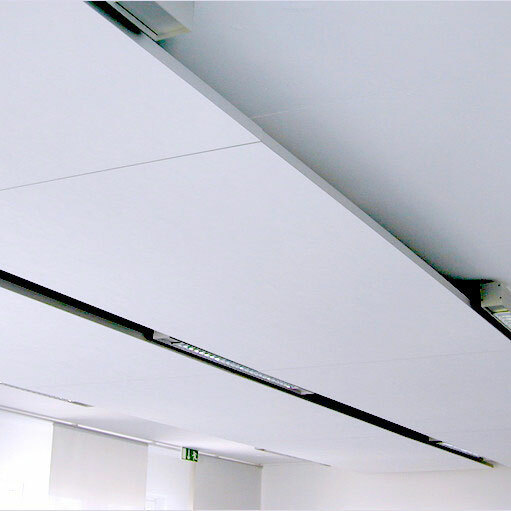 BALANCE PLUS Ceiling Clouds provide acoustical control while maintaining the appearance of an open ceiling. 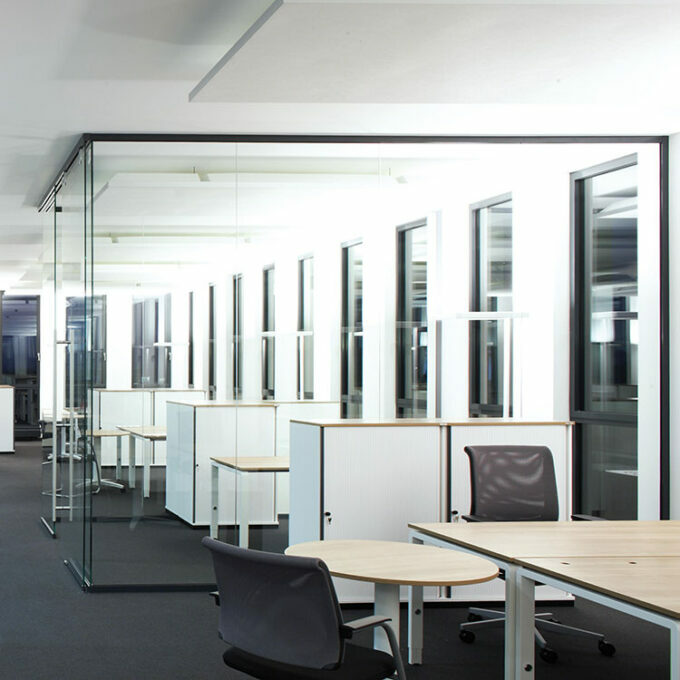 Completely preassembled, BALANCE PLUS Ceiling Clouds are easy to suspend from any ceiling or roof deck and are ideal for open office environments and loft spaces and have excellent absorption properties with 17.7 sabins/panel. 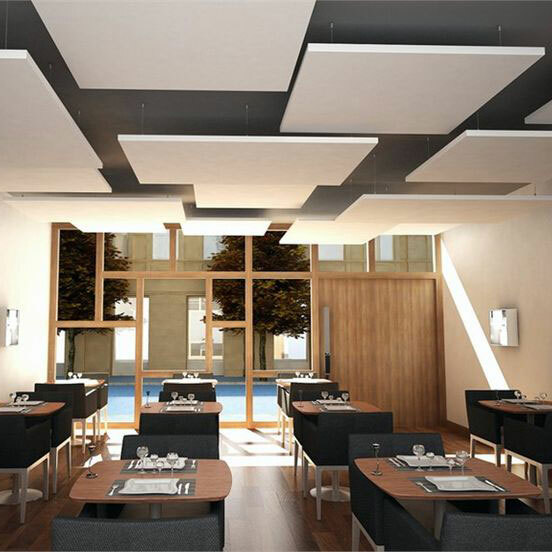 The BALANCE PLUS Ceiling Cloud consists of an acoustic panel with 24mm thickness and an additional 3/4” thick willtec absorber as a backer as well as an aluminum frame with 2 pre-mounted assembly profiles on the back. 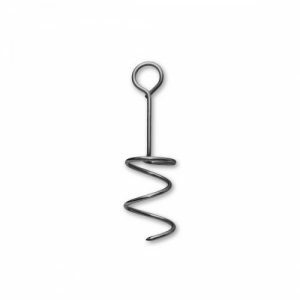 Frame is available anodized or white with exposed or concealed flange around perimeter. BALANCE PLUS Ceiling Clouds are composed of a 15/16″ (24 mm) thick WHITELINE® Panel with a lightweight aluminum frame. 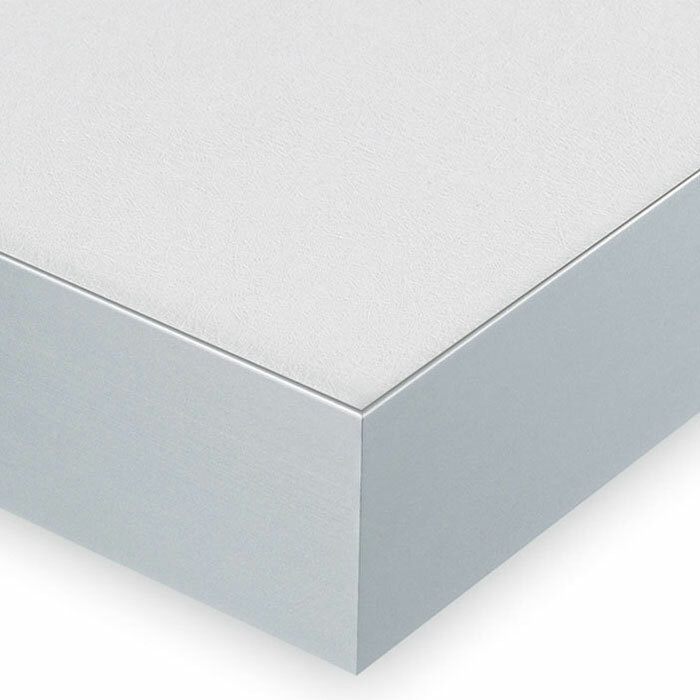 WHITELINE Panels feature fleece laminated to Class 1 fire-resistant willtec® foam. Offered in natural aluminum and white, BALANCE frames are available in non-exposed or exposed 3/8″ (10 mm) wide flange around the perimeter. Category: Clouds Tags: 48" x 120", 48" x 48", 48" x 96"